This website was created for those who want to learn more about the residential architecture of Russia. 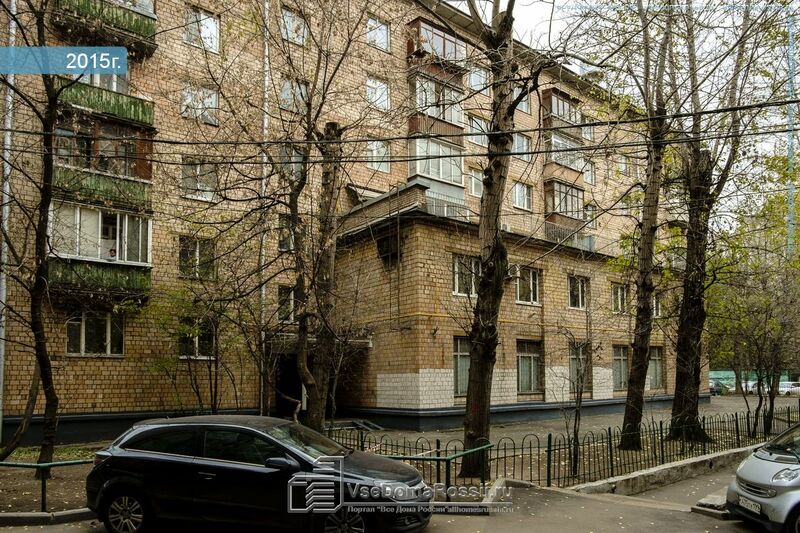 Here you will have a unique opportunity to make a fascinating tour of Russian cities, take in their main sights and see the apartment houses and other buildings. Если учитывать то, что у четырех ближайших соседних домов нет вообще никакого развлекательного оборудования, то указанная площадка должна пользоваться огромным спросом. YouDo: ванна отделка панелями по данной ссылке. The Sverdlovsk region is situated in the northeast part of Ural Mountains and is its largest region. Territorially Sverdlovsk is located between Europe and Asia. The population of the region is 4 398 thousand persons, 80% of them live in cities and towns. There are 67 city districts in Sverdlovsk region; the largest cities are Ekaterinburg, Nizhny Tagil, Kamensk-Uralsky and Pervouralsk. Tatarstan is a republic which is a part of Volga federal district. Population of the republic makes about 3 780.6 thousand persons, 74.9 % from them live in cities. The administrative center of Tatarstan is Kazan, the million-strong city (1 196.7 thousand residents). The largest cities in the republic are: Naberezhnye Chelny, Nizhnekamsk, Almetyevsk, Zelenodolsk and Bugulma. 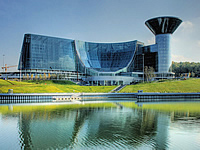 Krasnodar region, the southernmost and warmest region of Russia, is located in the south-west of North Caucasus. The region borders on Rostov region in the north-east, with Stavropol region in the east and with Abkhazia in the south. The Kemerovo region is a part of Siberian Federal District occupying the territory of southeast part of Western Siberia. The region shares the common borders with Krasnoyarsk and Altai Krai, Altai Republic and Khakassia, as well as Tomsk and Novosibirsk regions. The Perm region is a part of Volga Federal district. 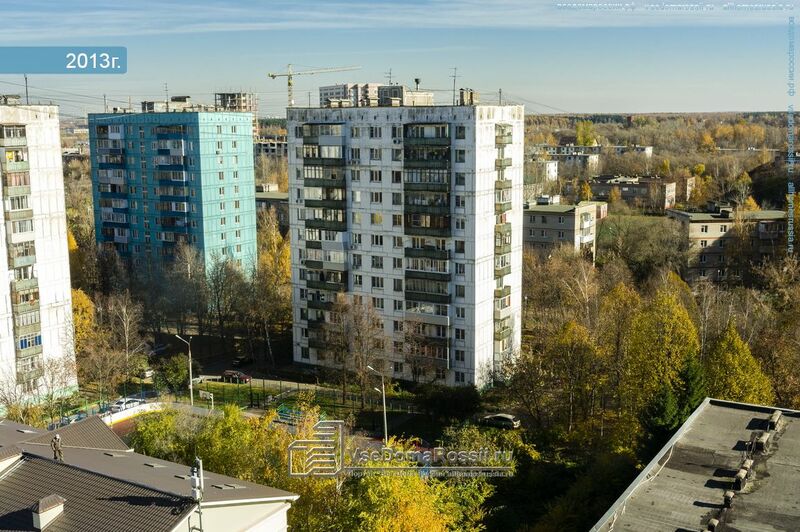 The population of the Perm region makes 2 635 800 persons, 75.3 % of them are city-dwellings. There are more than 20 cities and towns in the region. Perm, Berezniki, Solikamsk, Chaykovsky, Lysva, Kungur, Chusovoy are the biggest of them. The capital of the region is the million-strong city of Perm (1.037 million citizens). The Rostov region is a part of Southern federal district. Population of the region makes 4 241.8 thousand persons (2009). The major part of the population (66.9 %) lives in cities. The Rostov region includes 12 city districts. The biggest cities of the region are: Rostov-on-Don, Taganrog, Shakhty, Novocherkassk, Volgodonsk, Novoshakhtinsk and Bataysk. 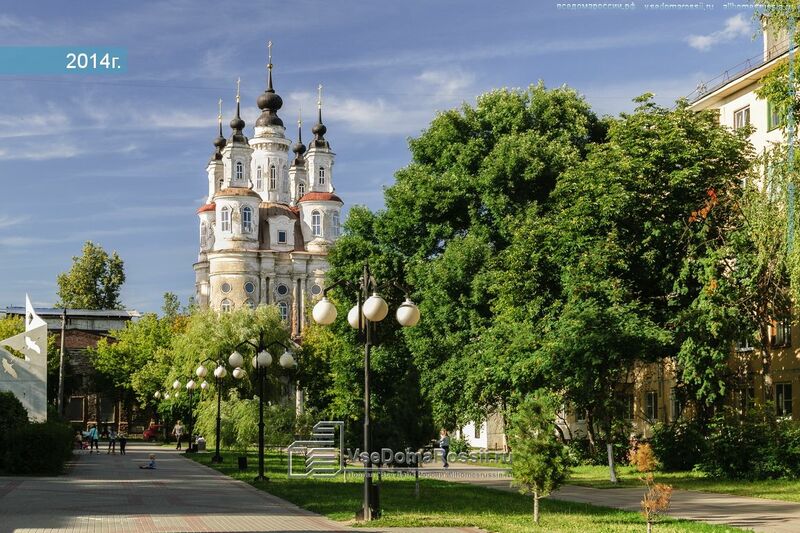 Rostov-on-Don, 1 089 thousand residents, is the administrative center of the Rostov region. Volgograd region is a subject of Russia which belongs to the Southern Federal District. It borders on Astrakhan, Rostov, Voronezh and Saratov regions, Kazakhstan and Republic of Kalmykia. Population makes about 2, 610 thousands persons. Three fourths of all population is urbanites. The main cities of the region are Volgograd, Volzhsky, Krasnoslobodsk. Stavropol region is located in the south of the European part of Russia, is a part of North Caucasian federal district. The history of the region began in 1777, when settlement of Ciscaucasia and the North Caucasus began according to decree of Catherine the Great. Zabaikal region (Zabaikalye) belongs to Siberian Federal District. The region has international borders with China and Mongolia. 65.9% of 1,107 thousands persons living in the region are urbanites. Regional administrative center is Chita. Other big towns of the Zabaikal region are: Krasnokamensk, Borzya, Petrovsk-Zabaykalsky and Nerchinsk. The Novosibirsk region is a part of the Siberian federal district. Population of the region makes 2 639 857 persons, 1 992 048 from them are urbanites. The largest cities of the region are: Novosibirsk, Berdsk, Iskitim, Kuybyshev, Barabinsk, Karasuk, Tatarsk and Ob. All in all, Novosibirsk region includes 14 cities. 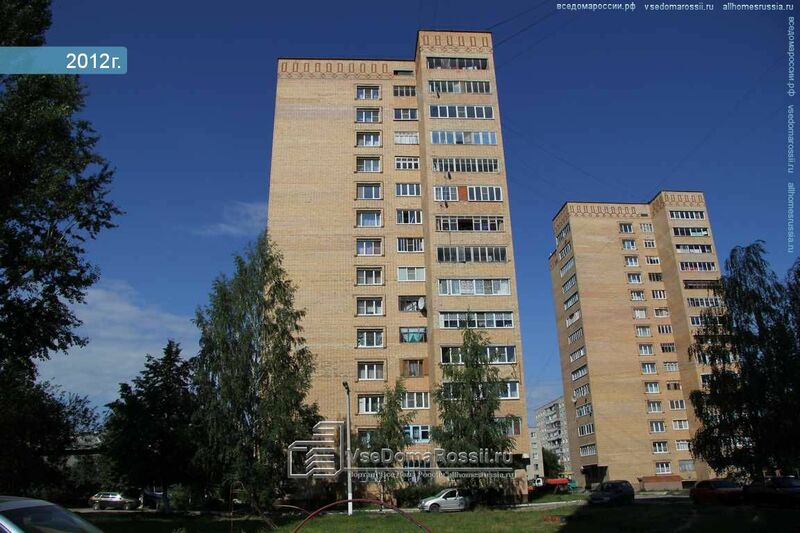 The regional administrative center is the city of Novosibirsk (1 409.1 thousand persons). The Astrakhan region is located in Southern Federal District, borders on the Volgograd region in the north, with Kalmtykia — in the west, with Kazakhstan — in the east. Population of the region makes 1 011 thousand persons, that is the 52th place in Russia. The half of all population lives in towns. There are 6 towns in the Astrakhan region, the largest among them are Astrakhan, Akhtubinsk and Znamensk. Tambov region is located in the central part of Oka-Don plain and belongs to Central federal district. 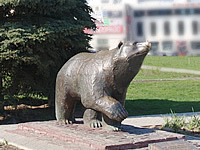 Tambov is the capital city of the region. It is an ancient city and one of the most beautiful cities of Russia. There are 70 018 tenement houses in the Bashkir Republic, 3 303 of them have been constructed before 1920. 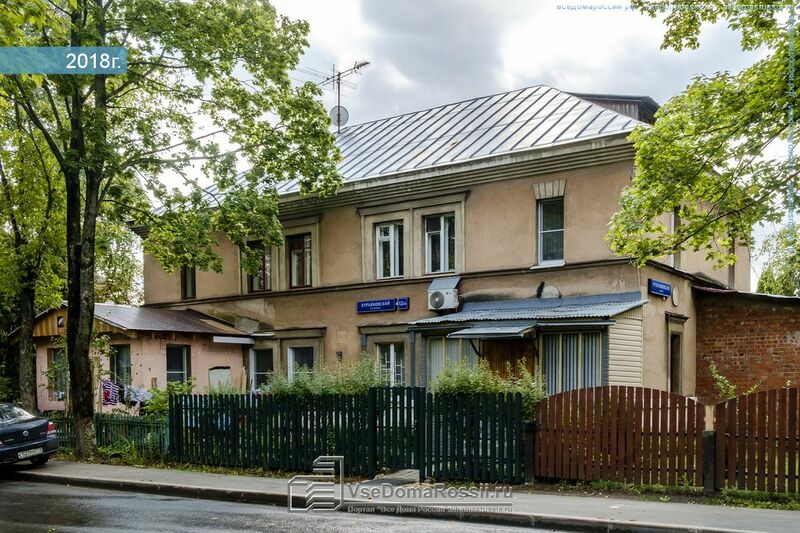 The Republic also numbers 618 098 private houses, 7408 of them have been built before 1920.